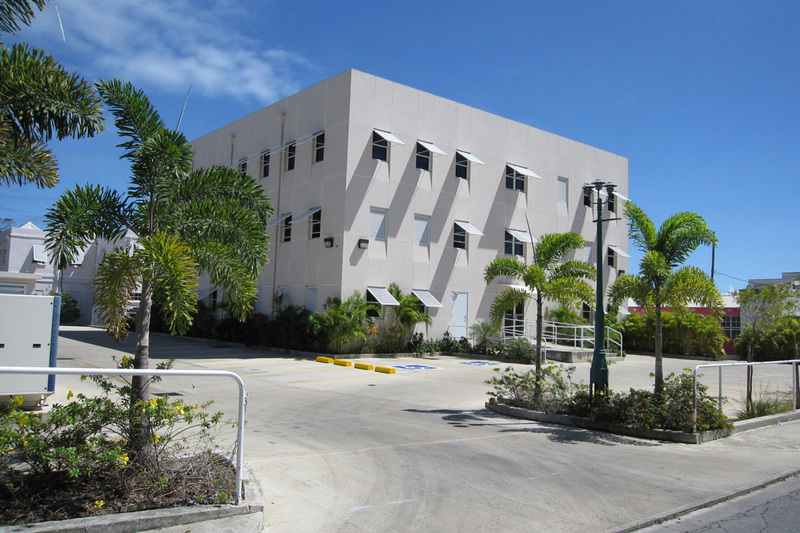 The building consists of three floors, 3,511.3 sq ft of net rentable office space and a basement area ideal for on-site archival storage with delivery access of 2,400 sq ft. The interior is finished to a high quality standard. The building is of hurricane resistant construction with an energy efficient insulated concrete roof. The site is 22,000 sq ft of land, with open parking for 50 vehicles. There is a back-up generator and potable water system. The building is air-conditioned with a ventilation system.